My name is Mike Andreasen and I’m a Systems Engineer and Systems Administrator who makes the web faster every day. 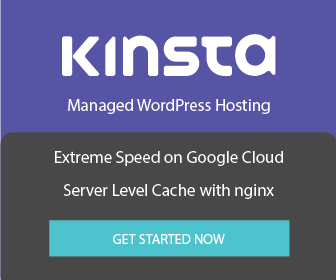 I specialize in WordPress and WooCommerce performance on VPS and dedicated servers. I have a passion for performance and education so my days are spent teaching and learning. I currently freelance exclusively with Codeable, helping WordPress and WooCommerce site owners improve page load times, automate tedious tasks and secure their servers. 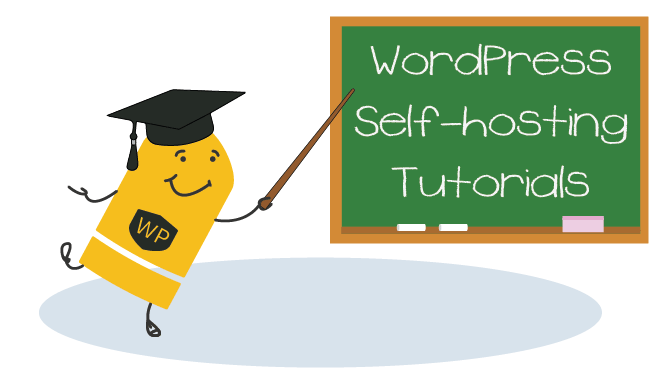 On WP Bullet Guides you will find my collection of tutorials and methods to improve the speed and performance of many WooCommerce stores and WordPress sites. WP Bullet symbolizes the speed and precision of my approach to making your WordPress sites and WooCommerce stores achieve maximum performance. If you are looking to gain the maximum performance out of your WordPress or WooCommerce site, you’re a kindred spirit. You recognize the importance of WordPress and WooCommerce speed for your users and customers. You know speed is incredibly important for SEO, viewer retention and customer satisfaction. I want to help make the experience for you, your users and customers awesome.